Does Ukraine have a comprehensive strategy for the return of the peninsula? 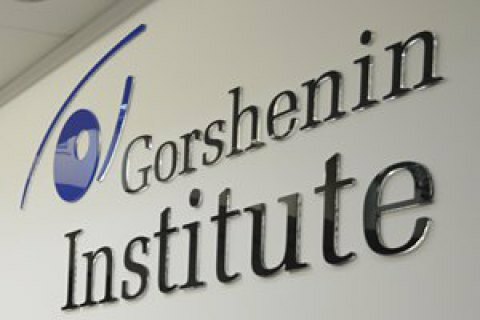 The organizer of the round table is Gorshenin Institute. The situation with the protection of the rights of Ukrainians and Crimean Tatars in the occupied Crimea. What new opportunities the decisions of the UN Court and the Council of Europe on Crimea regarding the Mejlis open for Ukraine? Does Ukraine have a comprehensive legal strategy for the return of Crimea? What levers does the Mejlis has to use? Further prospects for the consideration of the Crimean case and the possibility of new claims of Ukraine against Russia in the UN international court. The discussion will be moderated by Ihor Solovey, head of the World desk, LB.ua.